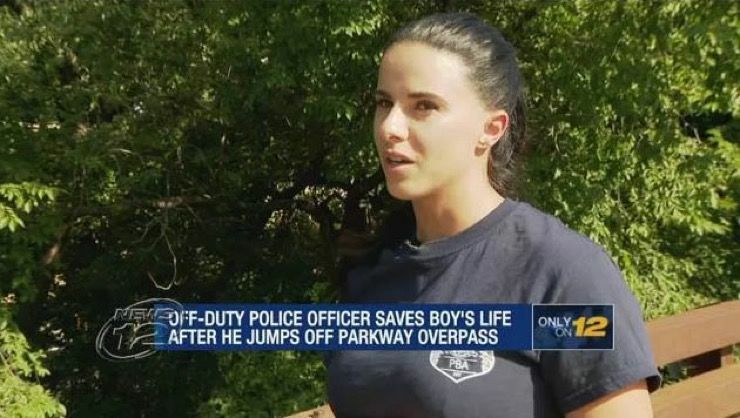 There are truly many compassionate and caring people in this world and the police officer in the following story is one of them. 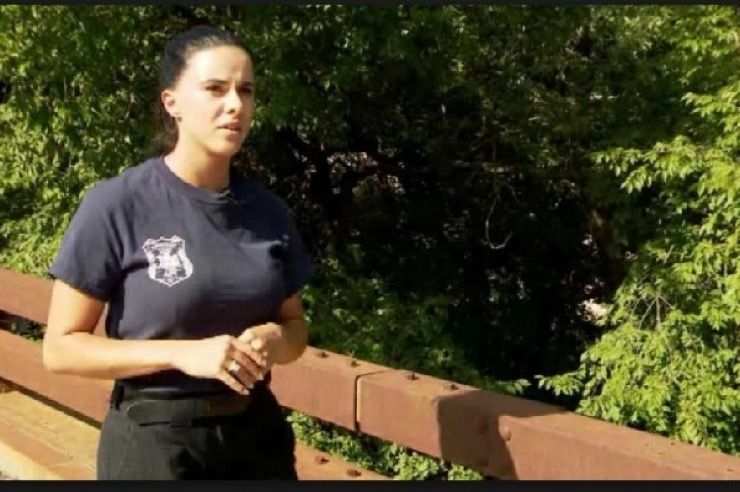 When she saw a teenager trying to take his own life, she did all that she could to save it. Instead of hesitating or contemplating what to do next, this woman leaped into action to prevent a horrible event from becoming even worse. It’s heroes like the woman in the following story that we need more of. 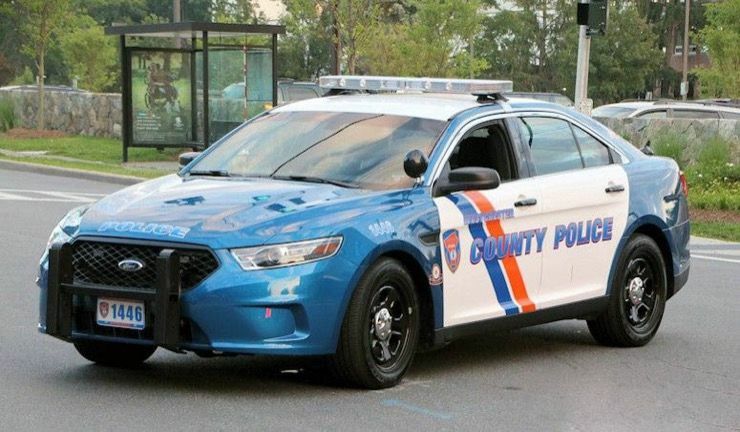 While driving to work on a Friday, a Westchester County police officer watched in horror as a young boy ran against traffic on the Saw Mill River Parkway. Then, the boy stopped and climbed over a guardrail, jumping 30 feet below into an empty storage yard. The officer, Jessie Ferreiro Cavallo, recalls being shocked and at the same time, knowing that she had to do something. She immediately parked her car on the shoulder, as did other passersby and grabbed a first aid kit. To reach the boy, Cavallo had to make nearly the same jump as he did, which she did without hesitation. Along with the help of another Samaritan, Cavallo administered CPR. They were able to put a neck brace on him and make a splint for his arm. When she first got close to him, Cavallo believed that the boy looked like a young teenager. “Everything happened so fast and I think my adrenaline was pumping so high,” she told the Detroit Free Press. When she saw the boy, she admitted that she wasn’t thinking too much. The state of the child was horrible and she knew she had to continue to act fast. Cavallo recalled that all she saw was blood. 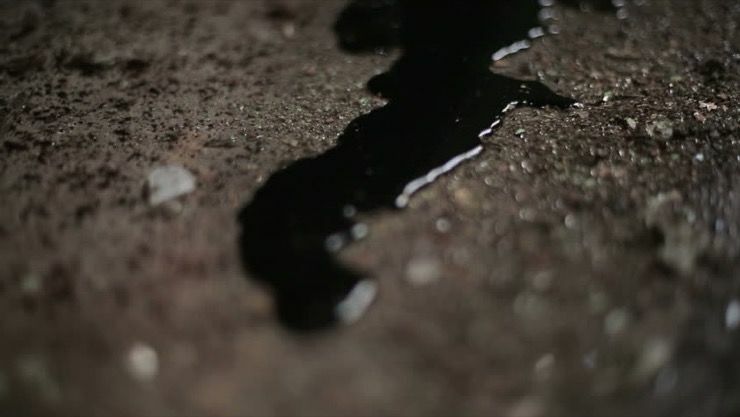 “I just knew, when I looked down and saw him … he looked dead. I couldn’t see anything other than blood. I thought to myself, ‘He needs help. I need to help him.’” Besides Cavallo, another woman in military uniform also stopped to help. “Both me and her … were able to aid and assist him,” she said. After some time, the boy opened up his eyes, but was mostly non-responsive, Cavallo said. 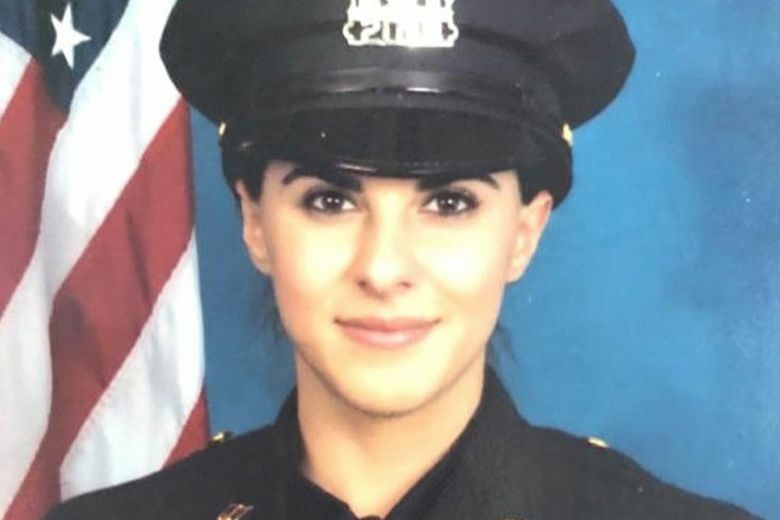 The whole time she was talking to the other woman at the scene who was identified as Laura Yakaboski, a Yonkers police officer, who also just happened to be passing by at the right time. Both Yakaboski and Cavallo were talking to each other like they were together, even though they had never met before. Yakaboski reported the incident and helped direct the ambulance to the scene. 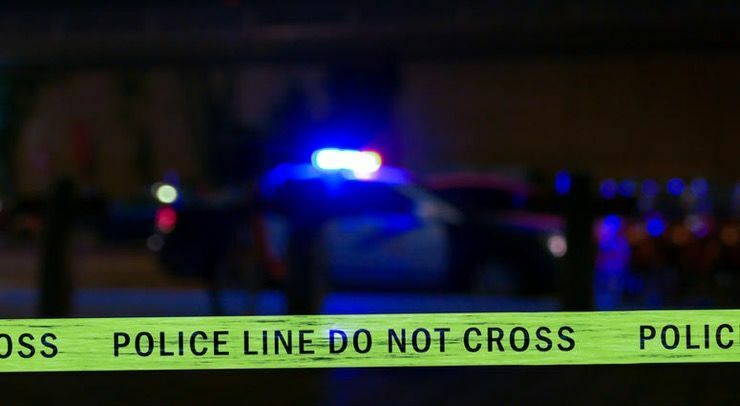 The women waited for help to arrive and the boy was taken to the hospital with a broken arm, broken nose, and leg injuries. 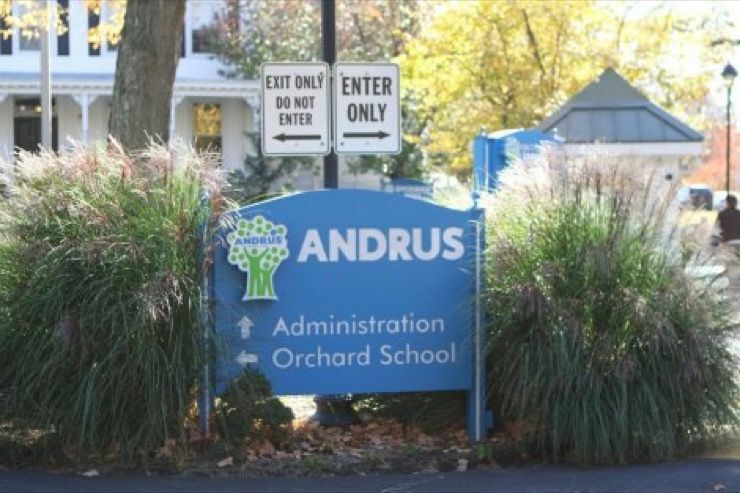 Once in the hospital, the officers learned that the boy was around 12 or 13 years old and he had fled from Andrus, a private, nonprofit organization for children with severe emotional, behavioral and mental health issues. By this description alone, anyone can gather that this teenager was going through a really difficult time and he may have felt like his life was no longer worth living. While he recovered in the hospital, Cavallo reflected on what she did. It didn’t truly hit her until the following day that she risked her life and her health to save this boy. She planned on seeing the boy in the hospital the following day (Sunday), but she wasn’t permitted to. 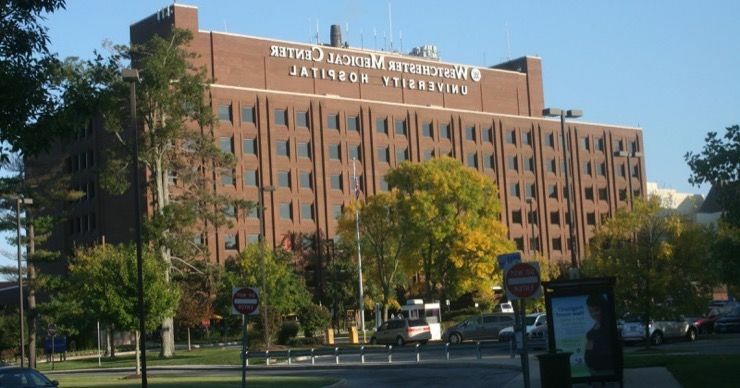 Thankfully, the boy is believed to make a full recovery at the Westchester Medical Center. “I just hope he’s doing well,” Cavallo told The New York Post. “I just want to give him a hug.” This isn’t the first time Cavallo, 28, saved a life. 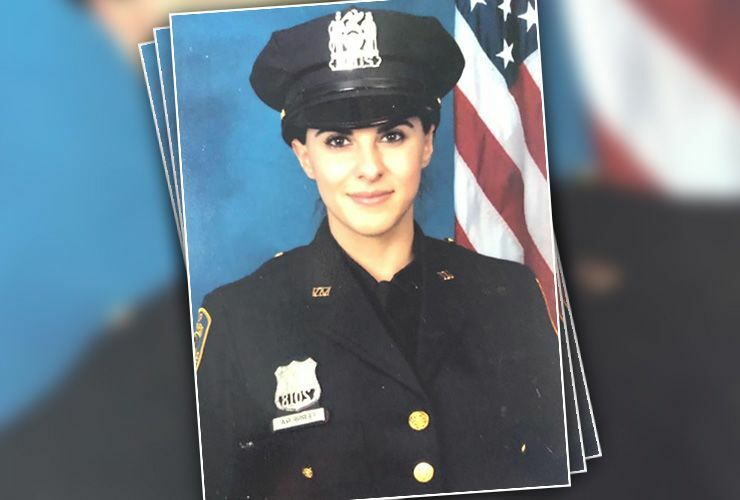 In her seven years as a New York police officer, she’s received six lifesaving awards. While working as a Mount Vernon officer, Cavallo saved an elderly man after a heart attack by using a defibrillator and cardiopulmonary resuscitation. She also received several awards in Hastings for administering naloxone in heroin overdoses. Not to mention, she’s been recognized for her undercover work with the FBI and a county task force. This is just one of many near-fatal suicidal jumps where law enforcement stepped in to help save someone’s life. 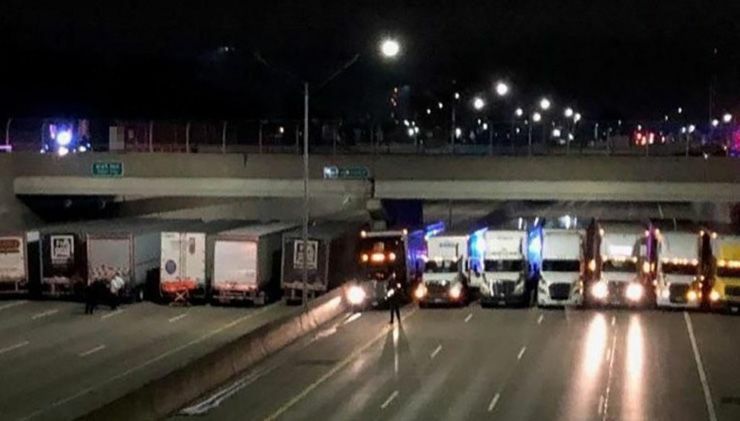 In April 2018, law enforcement and truckers in Michigan teamed up to save the life of a man who was ready to jump off a highway bridge. 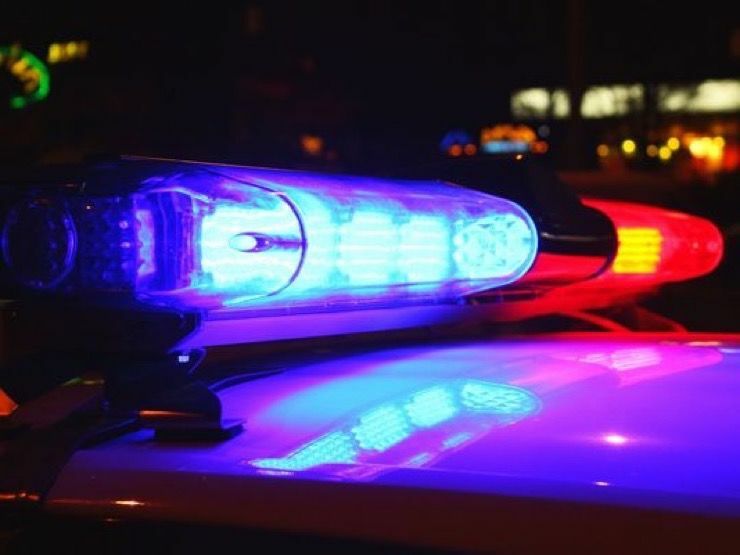 It happened one night when someone saw a man look down at the midnight traffic on Interstate 696 and considered the fall. By the time officers got to the scene at 1 a.m., the man was still there, deciding which way to jump. 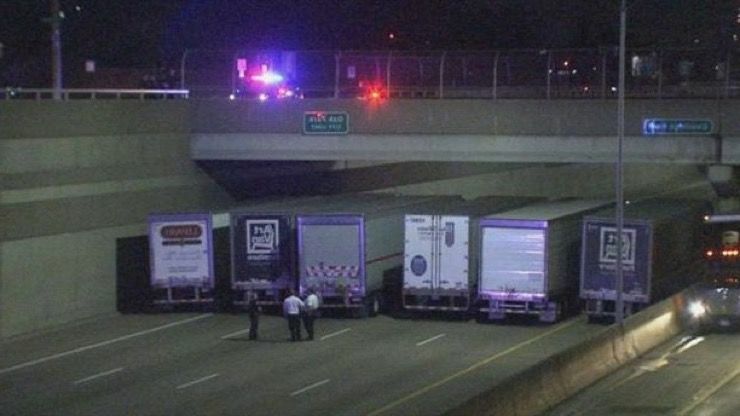 In an effort to prevent the man from jumping and hopefully save his life, police blocked off the lanes beneath the bridge and negotiators started to talk to the man, urging him to walk off the bridge and continue his life. 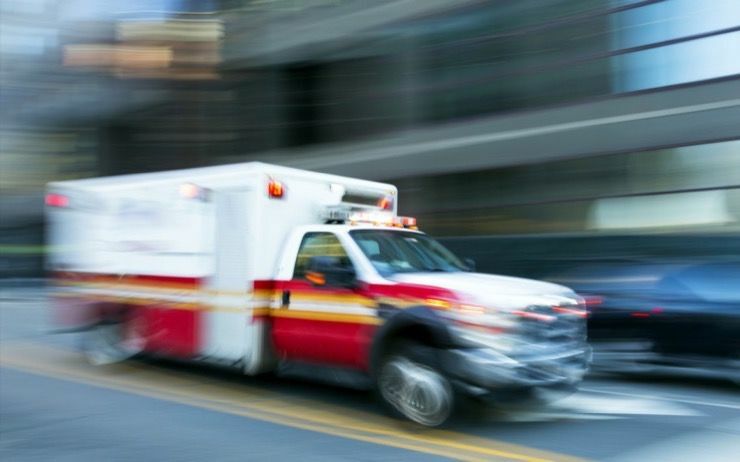 Once responders figured out that this was a real situation where someone might be contemplating taking their own life, they shut down traffic and diverted it off to the street. 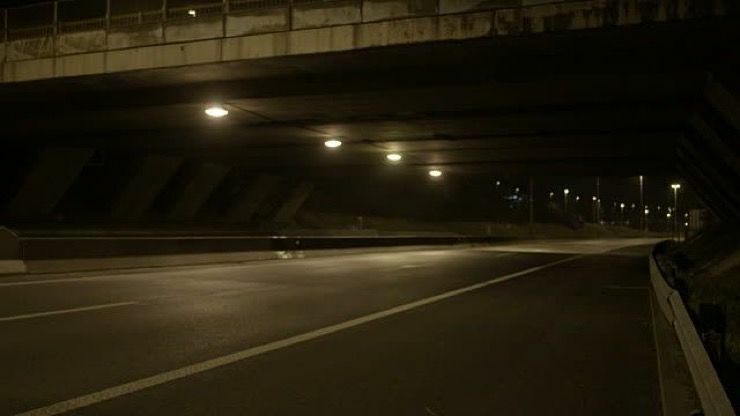 After the highway under the bridge was closed off, onlookers started to film as officers formed sort of a bridge beneath the bridge–a safety net of metal to break any fall. 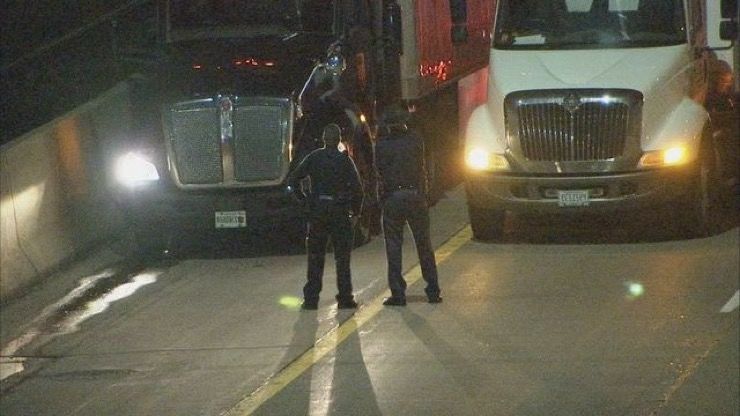 It wasn’t the first time they used truckers to stop a suicide, but it was unusual to see so many volunteers. From one wall of the interstate to the other, it was nothing but rigs, with their roofs being just a few feet away from the bridge. 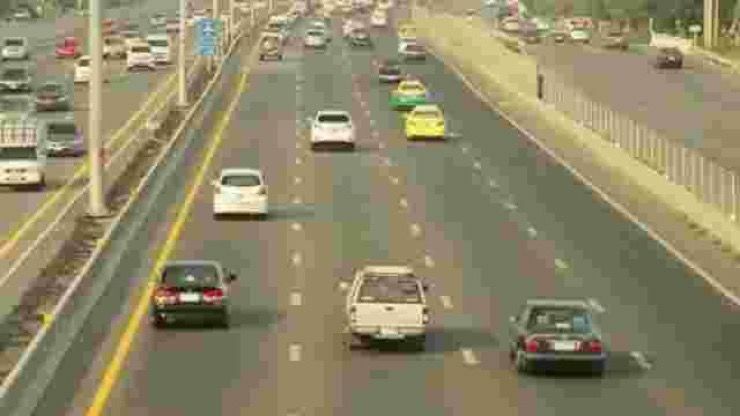 The whole process took about three or four hours and by the end of it, the man who had once been alone with his thoughts now had police on each side of him, talking to him and a row of truckers sitting below, refusing him his option to fall. 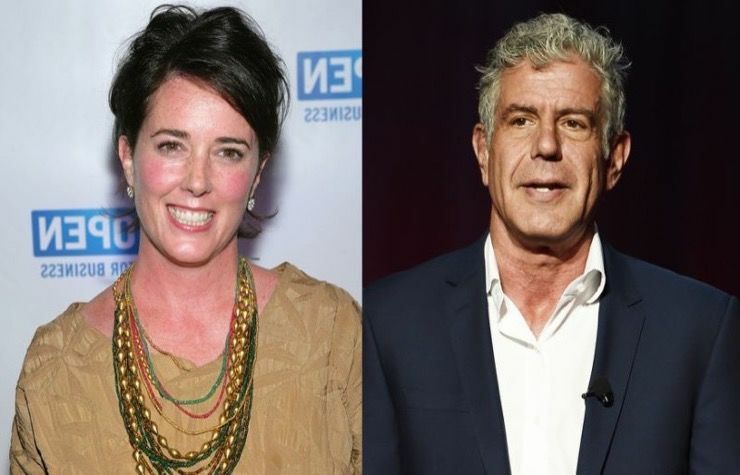 The recent deaths of fashion icon Kate spade and chef-turned-TV-host Anthony Bourdain are raising even more awareness of suicide prevention. 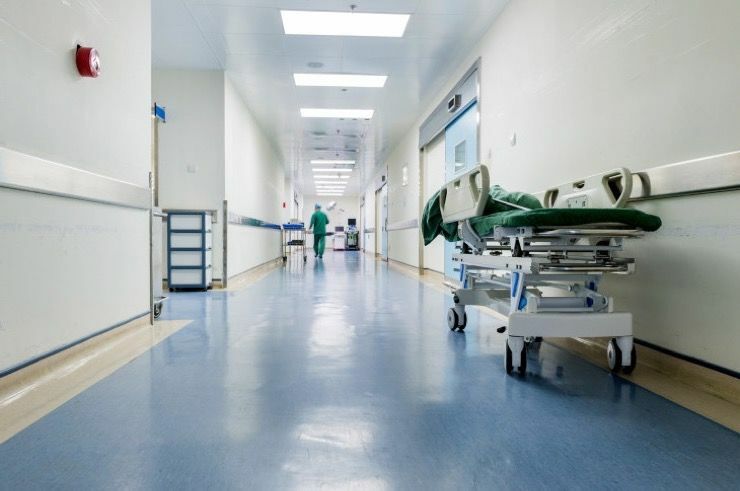 It’s estimated that nearly 40,000 people have died from suicide in 2011, which makes suicide the cause of more deaths than murder, car accidents, or prostate cancer, according to the American Association of Suicidology. 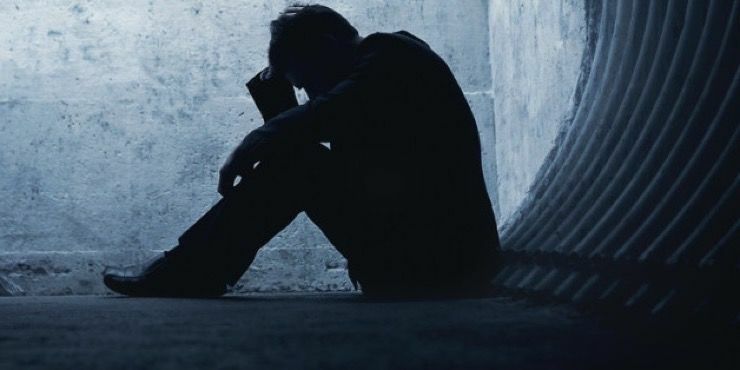 Some of the risk factors for suicide include depression, mental disorders, a prior suicide attempt, family history, or exposure to other people’s suicide behavior, according to the National Institutes of Health. 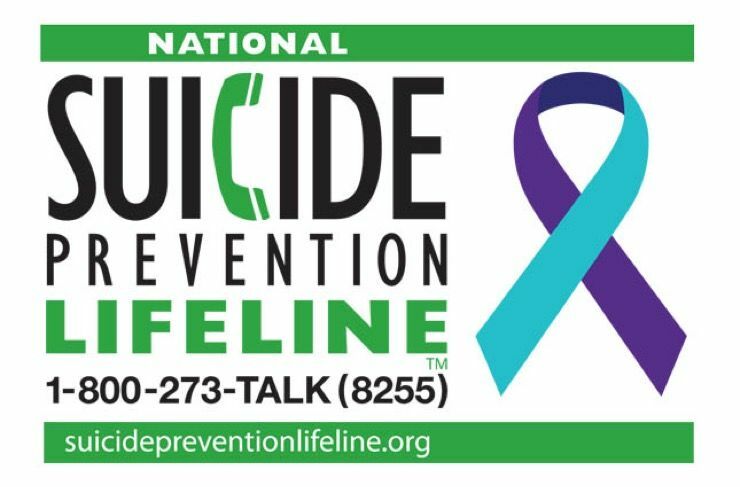 Some of the warning signs of suicide are: Talking about wanting to die (about 50%-75% of people who attempt suicide tell someone about it first), finding ways to kill themselves, insomnia, and losing interest in things and becoming withdrawn from family and friends. If you know someone who is thinking about suicide, it’s best not to leave them by themselves. It’s also important to remove anything that might be harmful to the person, such as guns. You should try and get your loved one to seek immediate help from a doctor or to go to the nearest emergency room. You can also call the National Suicide Prevention Lifeline at 1-800-273-TALK (8255).